Joma Sison predicted an “unprecedented bloodshed” between government forces and the NPA in 2019 amid hope of peace talk resumption. The post Joma sees bloody battles in 2019, says Reds still open to talks appeared first on Inquirer News. Communist Party of the Philippines (CPP) founding chair Jose Maria Sison dares President Duterte to release the intelligence report showing him talking with the Magdalo group of Senator Antonio Trillanes or the Liberal Party. The post Joma dares Duterte: Release intelligence report appeared first on Inquirer News. 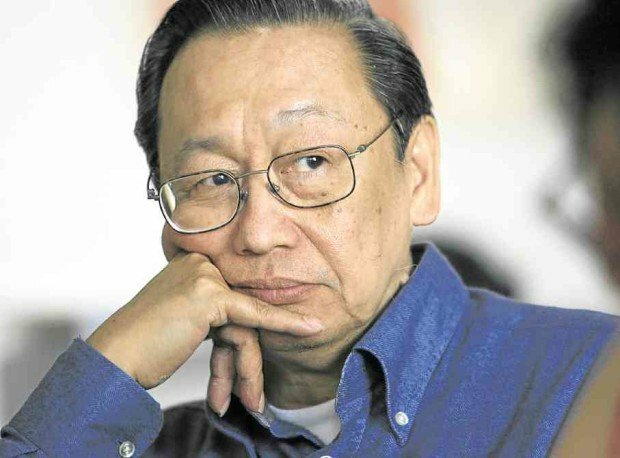 The post Joma Sison slams Duterte for leaving out peace talks in SONA appeared first on The Manila Times Online.